Whether you have been a Capitol Hill resident for 20 years, or just moved to the neighborhood, there are a range of activities, restaurants, and coffee shops you have to try! Didn’t test them out in 2012? Not to worry, 2013 brings you 12 months to up your Capitol Hill Game. 1.) Try the salted caramel ice cream at Molly Moon’s Homemade Ice Cream. 2.) Hit up Bauhaus Books & Coffee for a mean cup of joe and a tasty quiche. 3.) Take a stroll through Volunteer park and marvel at the views. 4.) Have an enormous brunch at Glo’s. 5.) 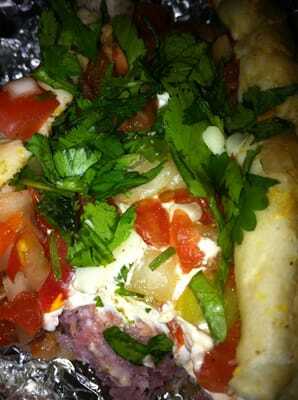 After a full night out, pick up some tacos at Rancho Bravo. 5.) Get yourself caffeinated at Victrola. 6.) Pick up some new swag at Crossroads Trading Co. 7.) Head on over to Remedy Teas for tea time or a green tea cookie. 8.) Checkout Sun Liquor for a homemade tasty adult beverage. 10.) Eat a hot dog at the stand in front of Neighbors after midnight. 11.) Get some decadent custard from Old School Frozen Custard. 12.) Grab a cocktail at Needle and Thread. 13.) Jump in the fountain at Cal Anderson Park. 14.) Go to The King Fish Cafe for breakfast, lunch, dinner, or all three. 15.) Hit up Smith for a delicious brownie, cocktail, or appetizer. 16.) 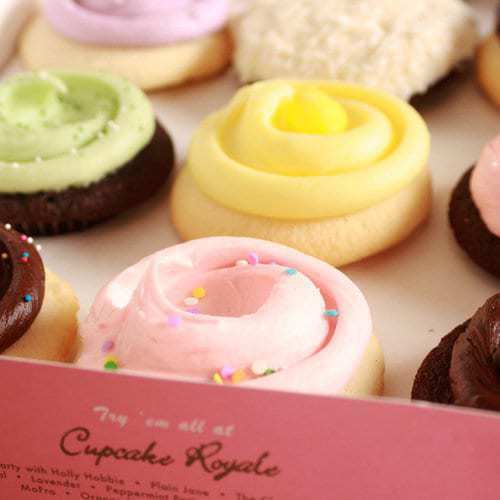 Purchase a half dozen cupcakes from Cupcake Royale. Don’t forget to eat them all in the same day. 17.) Satisfy your burger craving at 8oz Burger. 18.) Buy everything you can fit in your canvas bag at Madison Market. 19.) Get cheap drinks and eats at Linda’s Tavern. 20.) Put on your dancing shoes and head to Century Ballroom. 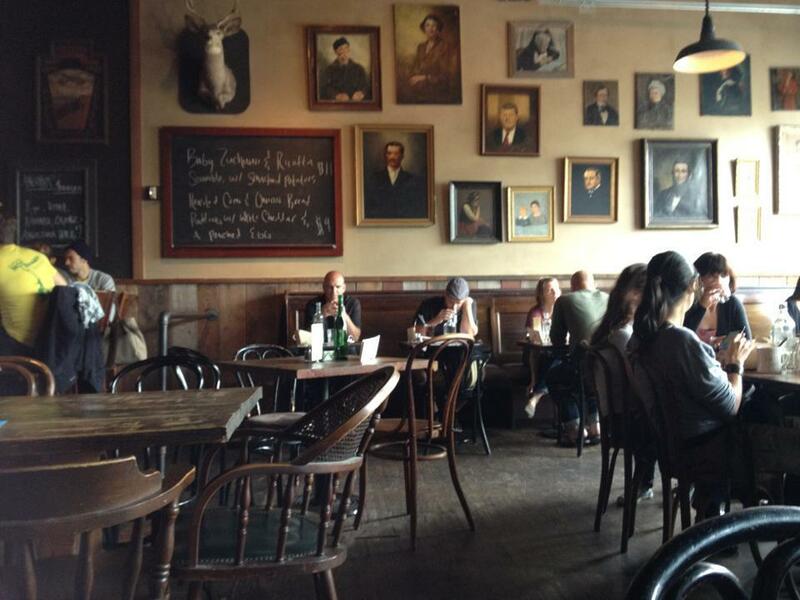 What are your favorite things to do on Capitol Hill? Happy 2013!